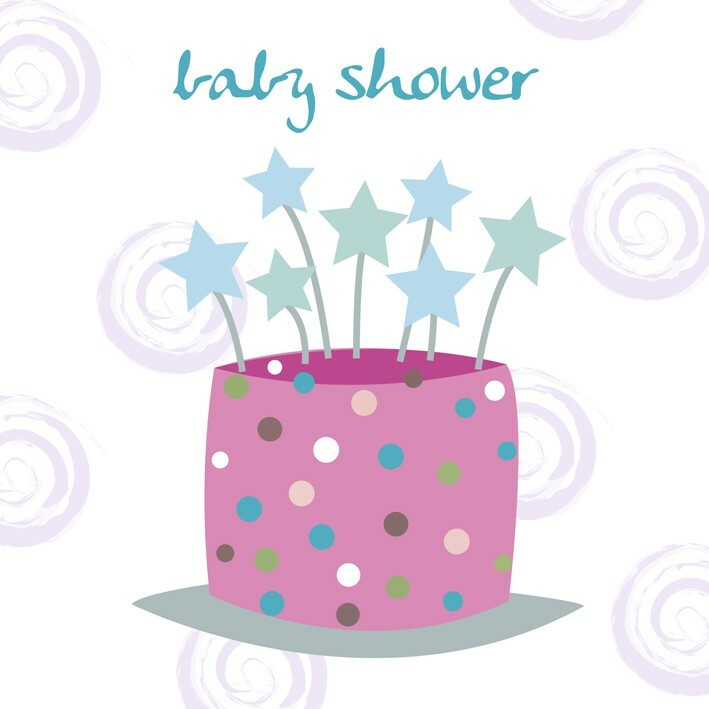 This celebration card has been designed especially for us and has the wording Baby Shower printed on the front. The design is a celebration themed design with diamante decoration. It is just beautiful and a fab card to give to Mum to be at her Baby Shower as a lovely keepsake. Looking for a special baby shower greeting card with a touch of class? Well this is your answer! This gorgeous celebration card has been designed especially for us and has the wording Baby Shower printed on the front. The design is a celebration themed design with diamante decoration. It is just beautiful and a fab card to give to Mum to be at her Baby Shower as a lovely keepsake.